AI Enabler: Composer derivative used to configure the accounting transformation and conversion rules. 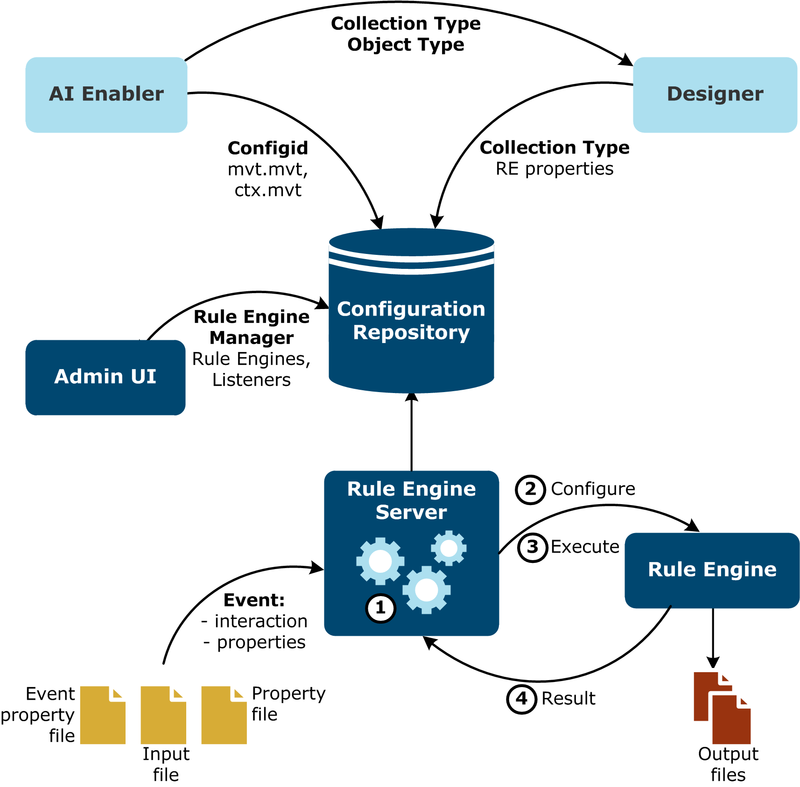 Rule Engine Server: Launches the accounting transformation and conversion rules and receives the results. Rule Engine: Interprets the accounting transformation and conversion rules.